Rescue Me! E-Book Now Available | The Captain Sun Adventures! 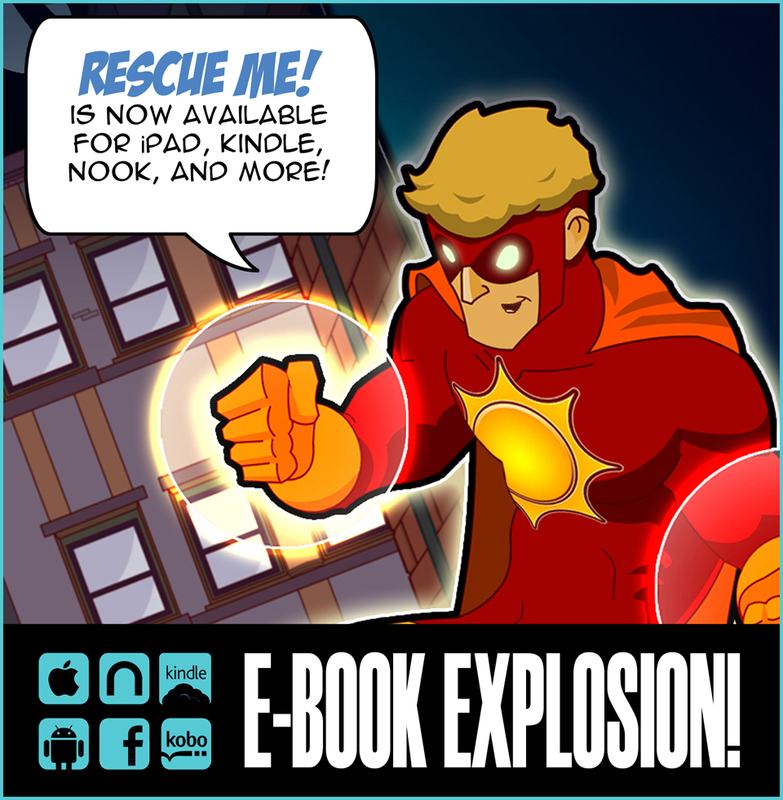 I’d love to have your help in spreading the word about this great new way to enjoy the adventures of Captain Sun! Blessings! That’s very helpful to know. I will check it out. Thanks! There is a link under the “buy” tab of the website, but that may not matter if you are using the Kindle. Thanks again for the support! it is very difficult to find on e books using the kindle. I searched Rescue Me and couldnt find. I did Captain Sun and rescue me and couldnt find it. finally found it by using your name. you might change your search criteria some. my son is going to be so excited!